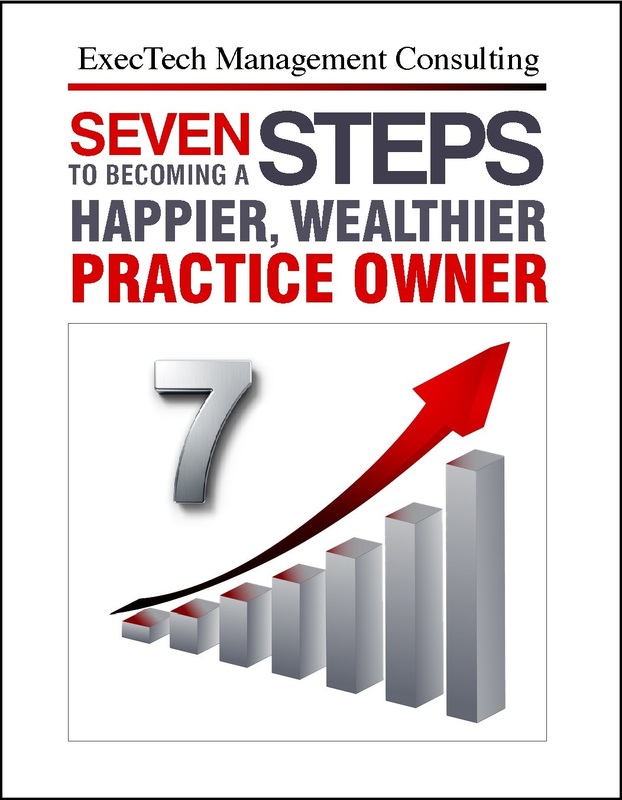 “Seven Steps to Becoming a Happier, Wealthier Practice Owner” is a free 14-page booklet that describes the seven steps you, and everyone in the world, must take to achieve wealth and happiness. 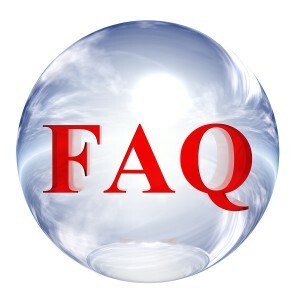 None of the seven steps involve mechanical changes, such as buying a piece of equipment or implementing a type of procedure. The seven steps are personal. 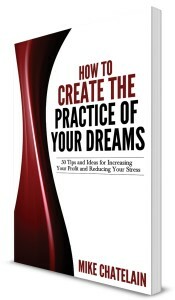 Open "Seven Steps to Becoming a Happier, Wealthier Practice Owner"
When potential new patients call your office, how are they treated? 50 articles to help you attract more new patients, generate more support from your patients and staff, and increase your profit.